The Truth and Reconciliation Commission made a clarion call for a new era of people-centered and respect-based relationships between Indigenous Communities and Canada. The Commission was a watershed moment for our country. 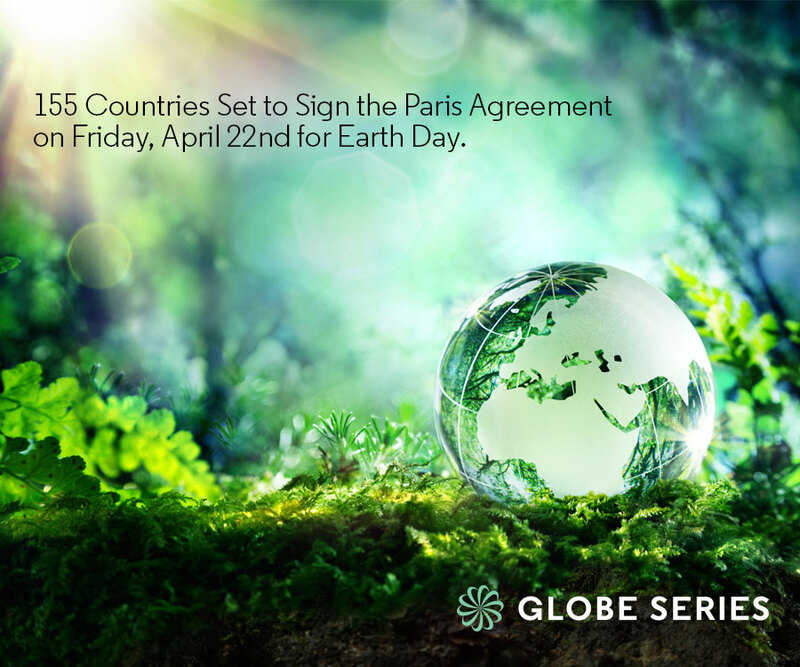 Can Canadian society “walk the talk” and embrace Real Reconciliation; notably in resource sectors such as energy, and particularly to advance clean energy development on traditional territory? We can and we should. 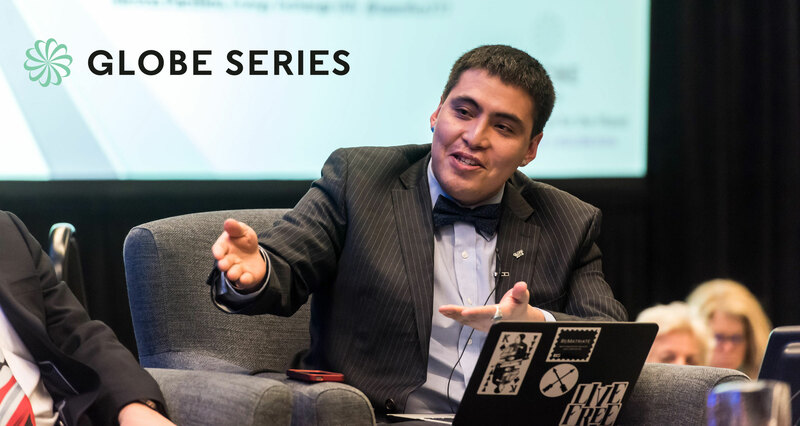 The core challenge is how reconciliation is embodied in new and emerging Indigenous – Business relationships that are respectful, thoughtful and impactful. We need to optimize our cities and systems for a two-degree world—the biggest infrastructure project the world has ever seen. 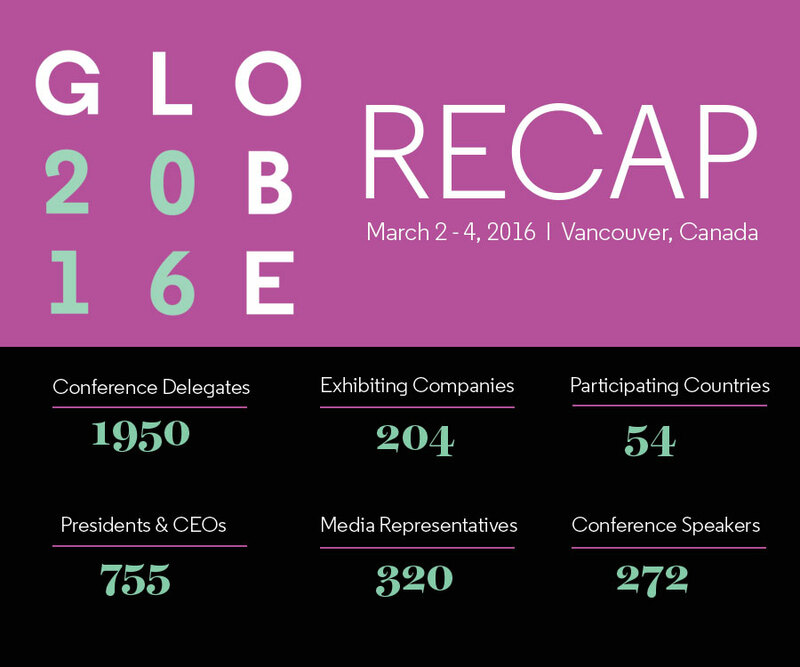 At GLOBE 2016, leaders wrestled with how best to foot the bill. 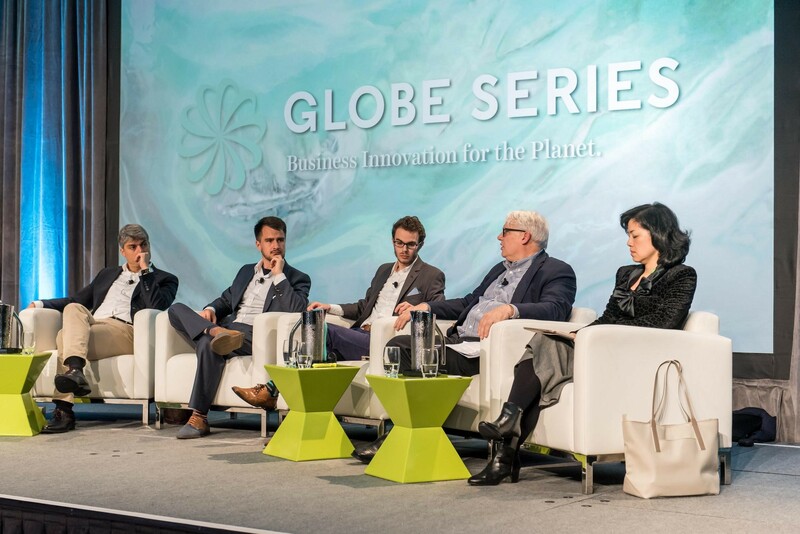 If you missed out on attending GLOBE 2016 or a plenary session, be sure to check out the videos below from the main stage. 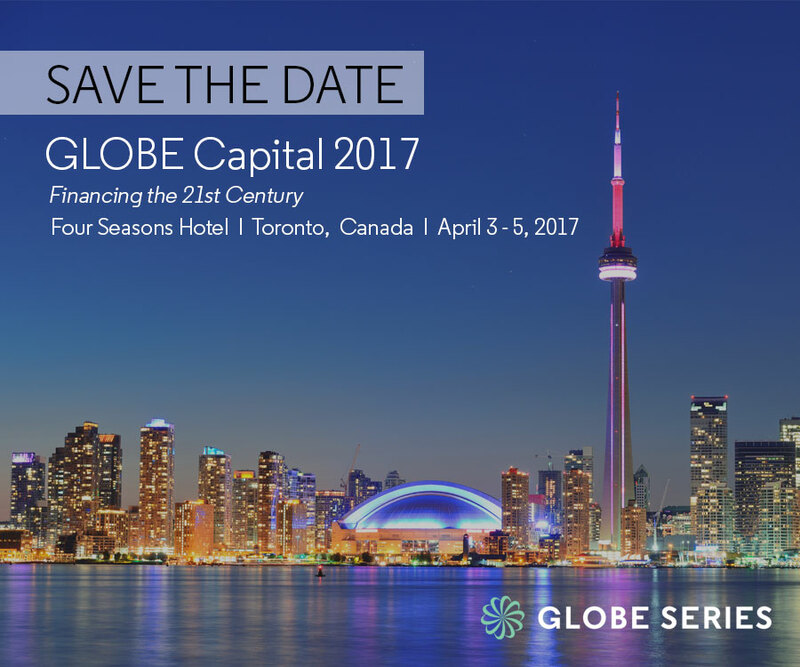 Mark your calendar and clear your schedule, the latest event offered by GLOBE Series is now set in motion.